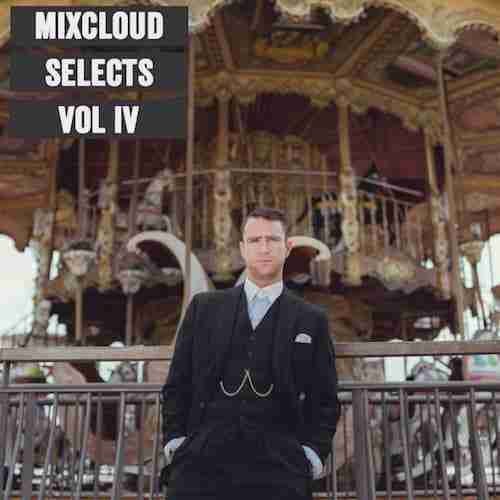 Do you find that mixtapes all too often flatter to deceive? Their either chock full of obvious bangers, or the DJ is trying to be so clever that their track selection lacks flow, or, and worst of all, it’s just plain boring. This is so often the case that most days we simply can’t be bothered. Which is a shame as mixtapes were what got us into dance music in the first place. That said, like all the best new music discoveries, we occasionally stumble across something a bit special. 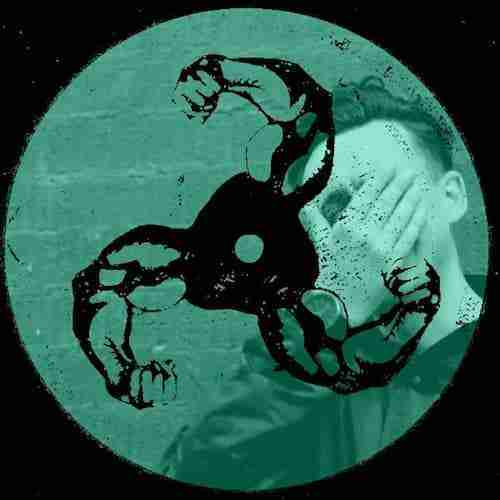 Previous such discoveries include Bicep – Synthol Hit, Joris Voorn – Balance 014, Todd Terje – Essential Mix, DJ Metatron – This Is Not, Mathew Jonson – Fabric 84, and now Kim Ann Foxman – The Lot Radio. Like any mix worth its salt there is a beginning, middle and end. Nothing more infuriating than a DJ who just appears to be throwing anything and everything at the decks with no consideration for dynamics or progression. 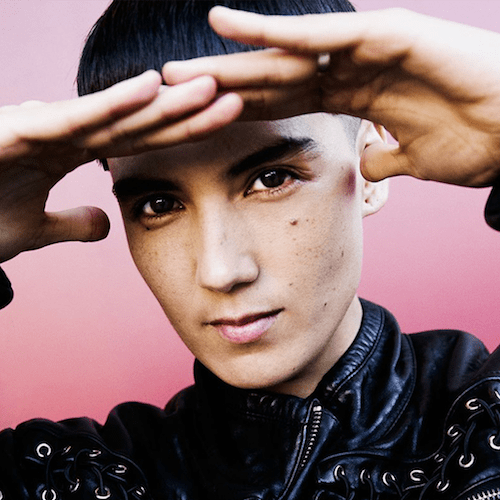 Kim Ann Foxman clearly knows what she is doing when it comes to working her audience, demonstrating a deep knowledge of her own record collection with blends that are both complimentary and progressive in energy and direction. 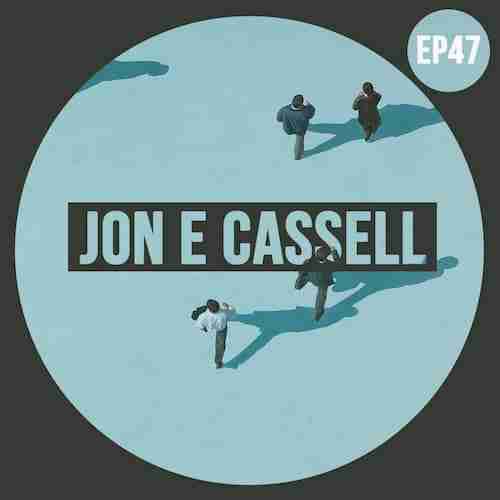 House, Deep House, Acid, Techno and everything in-between combine to create a mix of tracks that, to use a classic cliché, is greater than the sum of the parts. Isn’t that what all DJ sets and mixes should be? On a side note BBB is heading to NYC November 1st and we’ll be catching Kim Ann Foxman supporting Totally Enormous Extinct Dinosaurs at the newly opened Elsewhere in Brooklyn November 4th. Id say come say hello, but unless we’re holding a red rose, or wearing something blue Im not sure how you’ll find us!